the Gulf of Bothnia. It offers a vivid cultural programme and year-round tourist activities. 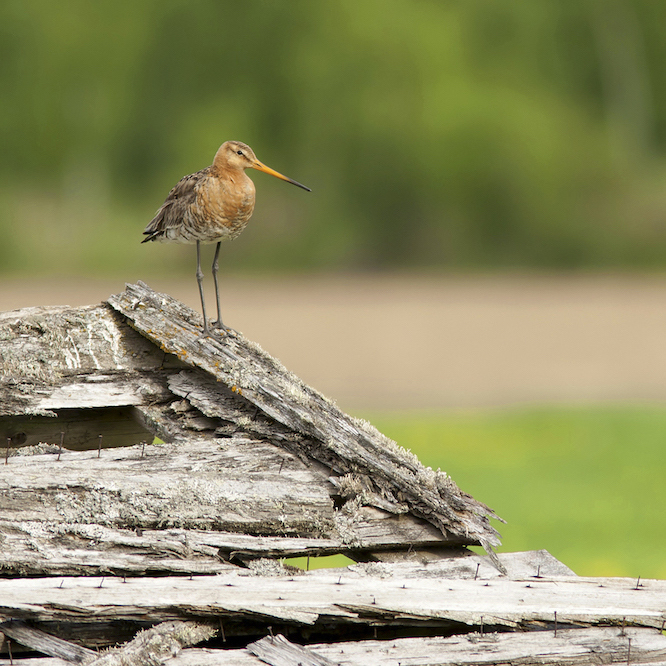 The bay of Liminka is a nesting place for over 160 distinct bird species, which is quite rare in the entire world. There are also excellent mountain bike trails. 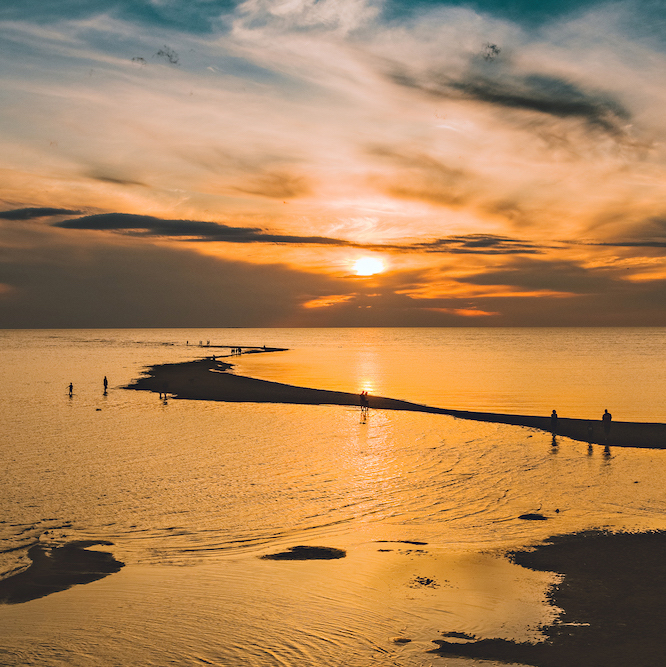 Kalajoki offers a beautiful shoreline with landscape and sand dunes. This makes it a top tourism and recreational area. The northernmost geopark in the world is located in Rokua. The national park offers excellent skiing and hiking routes. Syöte offers beautiful nature and a variety of year-round activities. 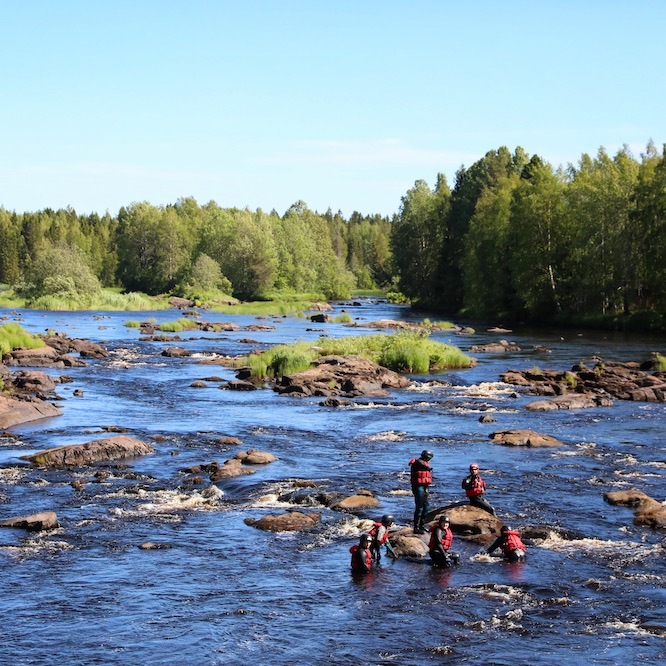 In Finland's southernmost fell you can enjoy wilderness and silence. 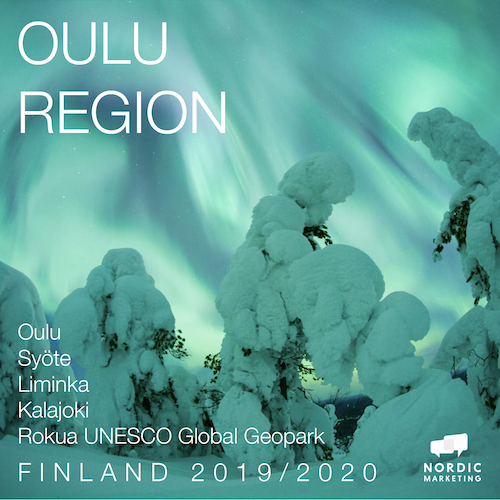 In the current product manual of the Oulu region you will find product descriptions and contact information. The city of Oulu is located at the western coast of Finland. 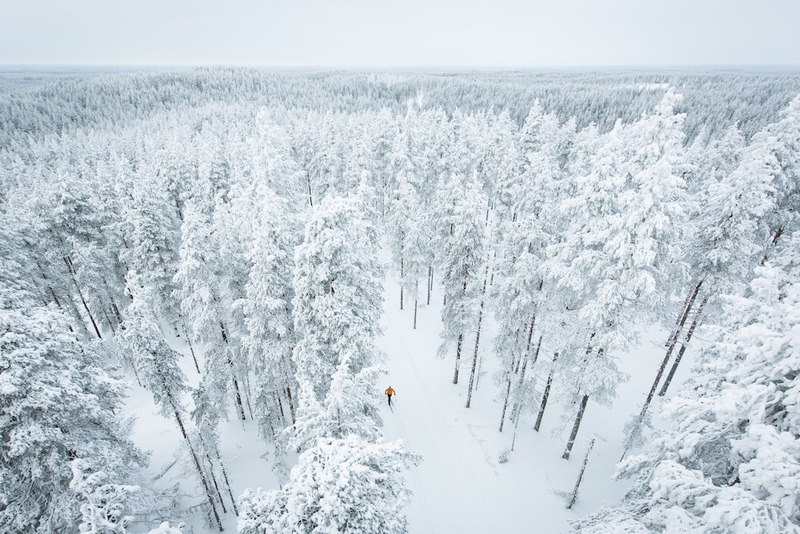 As the fifth largest city in Finland, Oulu offers its visitors plenty of tourist attractions and activities all year round. The nearest airport is Oulu, about 15 km from the city centre. There are several daily flights from Helsinki (HEL) to Oulu with Finnair and Norwegian. The flight time is about 1 hour. SAS flies several times a week from Stockholm to Oulu. The flight time is 1 hour 50 minutes. The train station is situated in the centre of town. The pedestrian zone Rotuaari is about 900 m away. Images for the Oulu region are available in the picture database. Updates and impressions from Oulu are available on the social media channels. Liminka is located at 20 minutes drive to the south from Oulu. It is the oldest town of Oulu region and its residents' age distribution is the youngest one in Finland. Hiking trails: Liminka has over 100 km of mountain biking trails which are also used for hiking. There is also the land uplift nature path which is about 7 km long. Oulu, the second busiest airport in Finland is only 25 minutes away from Liminka which makes Liminka easy to reach from all over the world. Kempele railway station is 14 km away. Kalajoki with its long beach and sand dune area "Hiekkasärkät" is a compact holiday area in Northern Finland situated at the seaside of the Bothnian Bay, 1,5 h drive south of Oulu airport via Route 8. The distance to Kokkola airport is 80 km, to Oulu airport 130 km. Kokkola station is 65 km away, Ylivieska station is 40 km away. Bus from Kokkola station and Oulu airport to Kalajoki. 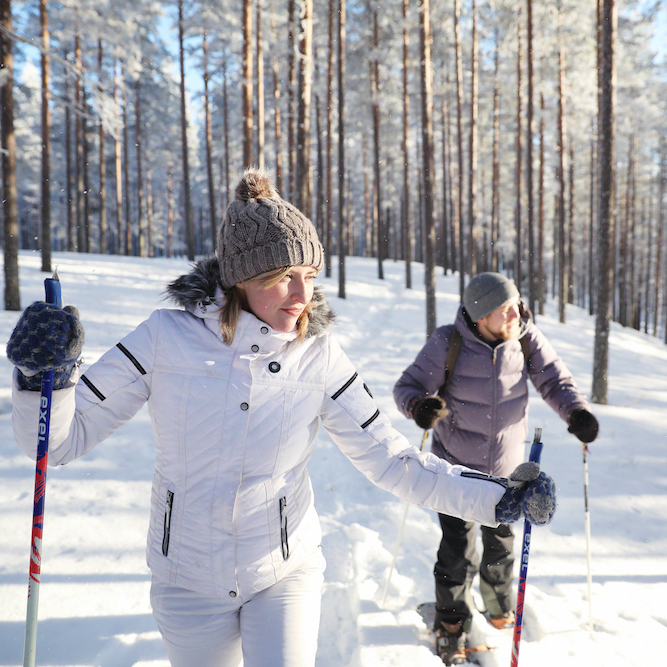 Experience Finland’s stunning natural landscape at its best in the world’s northernmost UNESCO Global Geopark. Shaped by the Ice Age, the spectacular scenery of Rokua Geopark opens up endless opportunities to explore and enjoy. 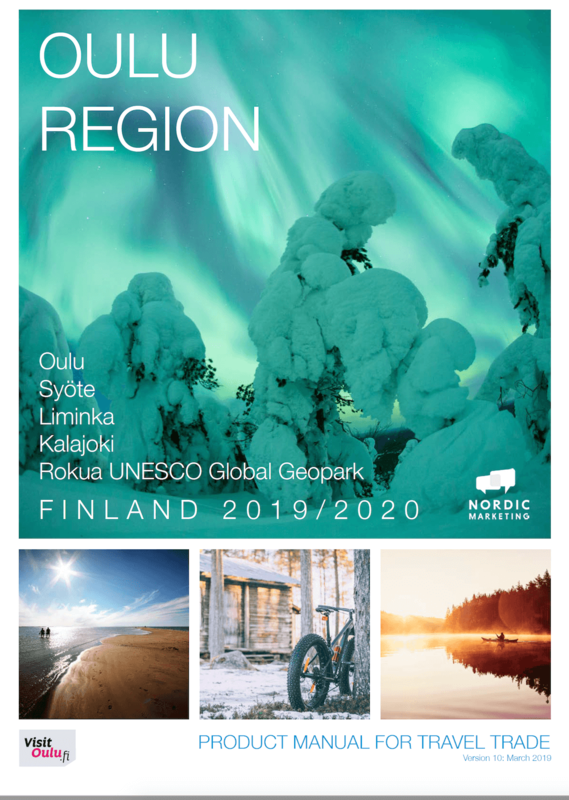 Rokua Esker and Rokua Geopark were selected as the Finnish outdoors destination of the year 2018! The next airport Oulu is 90 km away. Muhos, Utajärvi, Vaala train stations are located inside the Geopark area. Shortest distance to visitor center is 25 km. Updates and impressions from Rokua. 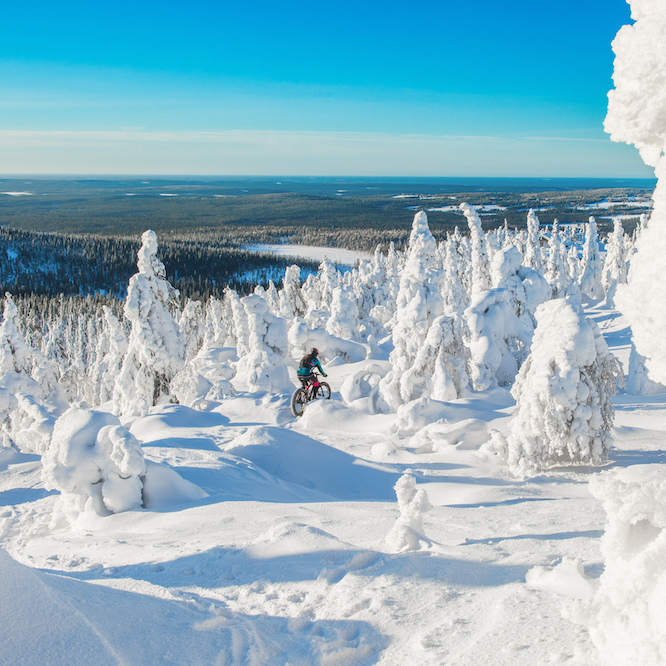 Syöte, the southernmost fell area in Finland provides lapland-like scenery, attractive accommodation and a range of year-round activities in Syöte National Park. Oulu airport is 150 km away. Kuusamo airport is 90 km away, Rovaniemi airport 150 km. Oulu and Rovaniemi railway stations are both 150 km away. Updates and impressions from Syöte. Description of activities, accommodation and other tourism services offered. Direct contacts for product managers and decision-makers - for further information, e.g. pictures. On request you will receive tour operator prices or the amount of the commission.